C.M.Mayo, Spiritism and the Mexican Revolution #33 | Shattered Reality! 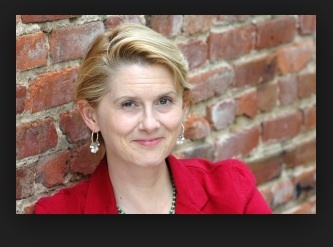 Kate Valentine and Fahrusha welcome award-winning author C.M. Mayo to “Shattered Reality Podcast” to discuss the role of Spiritism on the 1910 Mexican Revolution and related topics. Francisco I. Madero who briefly became the President of Mexico was a devout Spiritist. He was also a leader of the 1910 Mexican Revolution. Mayo’s book Metaphysical Odyssey into the Mexican revolution: Francisco I. Madero and his secret book Spiritist Manual, is actually two books in one. The first part is an well researched examination of Francisco I. Madero’s Involvement with Spiritism (an offshoot of Spirtualism with some unusual twists) and its effect on the Mexican Revolution and thereby the history of Mexico. It also chronicles C.M. Mayo’s journey to understanding the very complex network of interrelationships between the players and philosophies responsible for the Mexican Revolution. 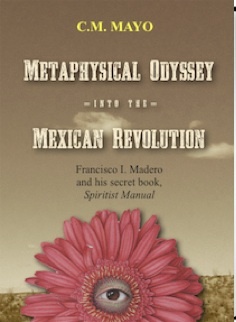 Book cover: Metaphysical Odyssey into the Mexican Revolution: Francisco I. Madero and his secret book,Spiritist Manual. 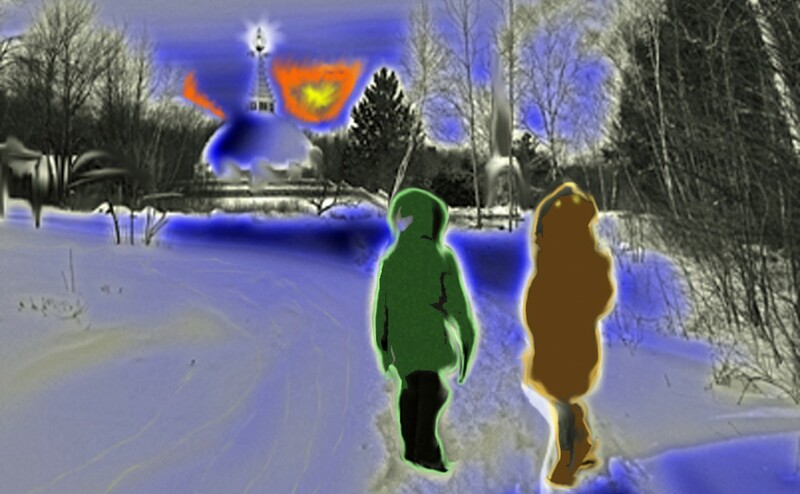 Categories: Author, Non Physical Realities, Religious beliefs, Research | Tags: C.M. Mayo, Fahrusha, Francisco I. Madero, Kate Valentine, Mexican Revolution, Shattered Reality Podcast, Spiritism, Spiritualism | Permalink.